All Posts Tagged With: "Carrie Underwood"
Carrie Underwood dazzled at last night’s, November 10th, 2010, 44th Annual Country Music Awards (CMAs) with flawless hair to finish her stunning look. For red carpet ready hair maintenance, Carrie turns to RUSK’s Sensories Wellness line for color-safe, gluten free and petrochemical free haircare. These are Marta’s favorite celebrity looks at the 2010 People’s Choice Awards! 1. Carrie Underwood has transformed into a Hollywood super glamour girl ever since her days in American Idol. Talking about “The Hollywood Transformation”. Carrie is looking more and more beautiful everyday. I love everything about Carrie’s look here: hair and makeup and the dress! 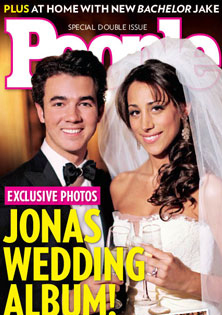 On December 19, 2009, Kevin Jonas and wife Danielle were married in a lavish ceremony at Oheka Castle in Huntington, NY. 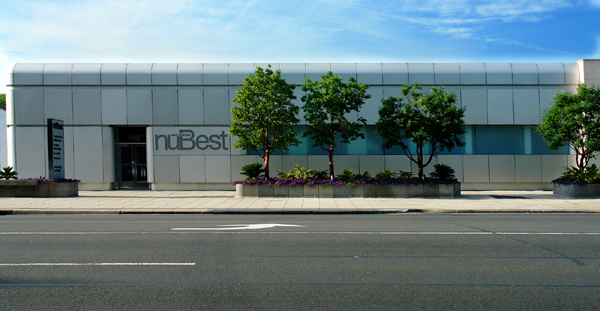 For their special day, Mr. and Mrs. Jonas deserved only the absolute best – thus, it made perfect sense for the bride and groom to enlist the help of the beauty experts at nuBest salon and spa in Manhasset, NY. The renowned Long Island-based beauty destination created the hair and makeup looks for each member of the bridal party. Even the anti-bridezilla, Danielle gave her bridesmaids carte blanche when it came to their wedding day hairstyles. Each bridesmaid had an individual and unique look, but as a group they looked perfectly polished and cohesive.